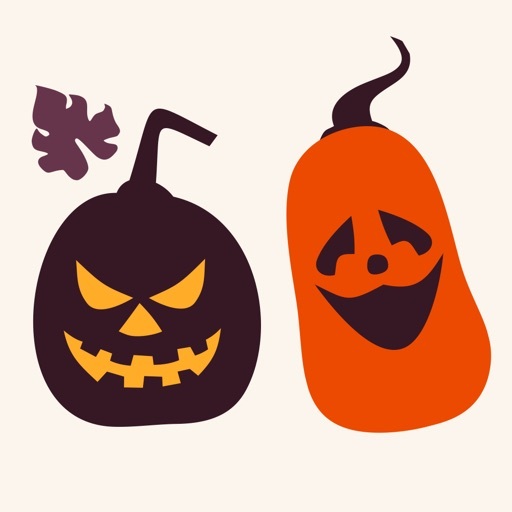 Halloweenie Stickers App Data & Review - Stickers - Apps Rankings! 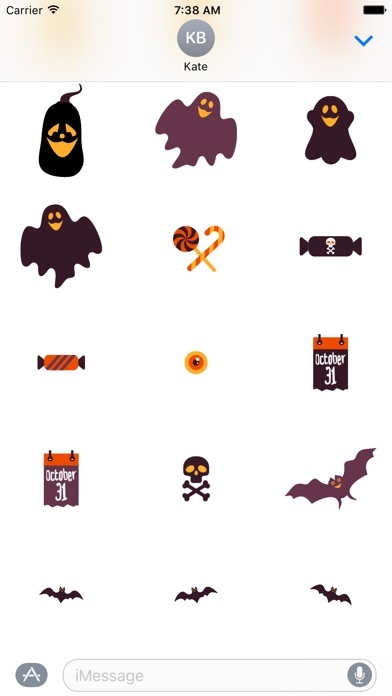 Halloweenie Stickers contains 50 unique stickers for your Halloween messages. 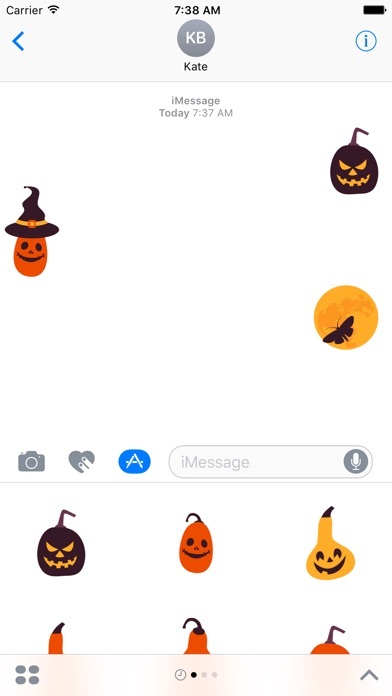 Bring your conversation to a new level with emoji's as pumpkins, ghosts or bats. 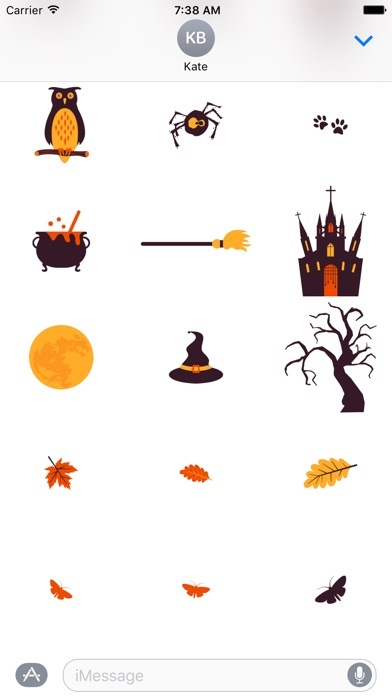 The applications Halloweenie Stickers was published in the category Stickers on 2016-10-07 and was developed by entwicklungsschmiede UG & Co KG. The file size is 1.49 MB. The current version is 1.0 and works well on 10.0 and high ios versions. 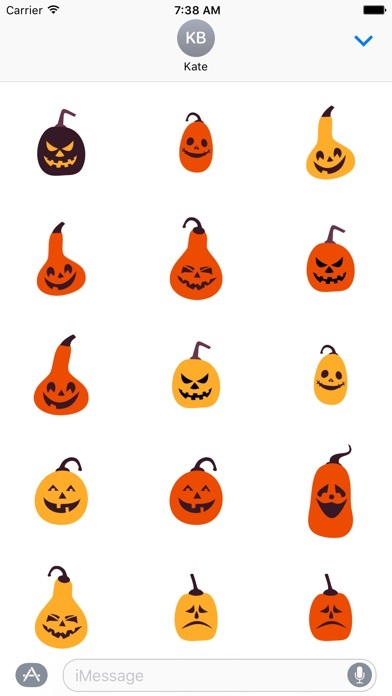 Do you like Halloweenie Stickers applications? Please share!